Whether you’re an older gamer who remembers the Atari 2600 and Sega Genesis with great fondness or a doting grandparent who doesn’t remember exactly what the grandkids wanted (the Nintendo Swamp or something? ), the new AtGames portable consoles will either excite you to no end or cause deep disappointment. These crazy little consoles contain dozens of Atari or Genesis games. The Atari version includes more than 70 games, including Pac-Man, Dig Dug, Pitfall and Frogger. 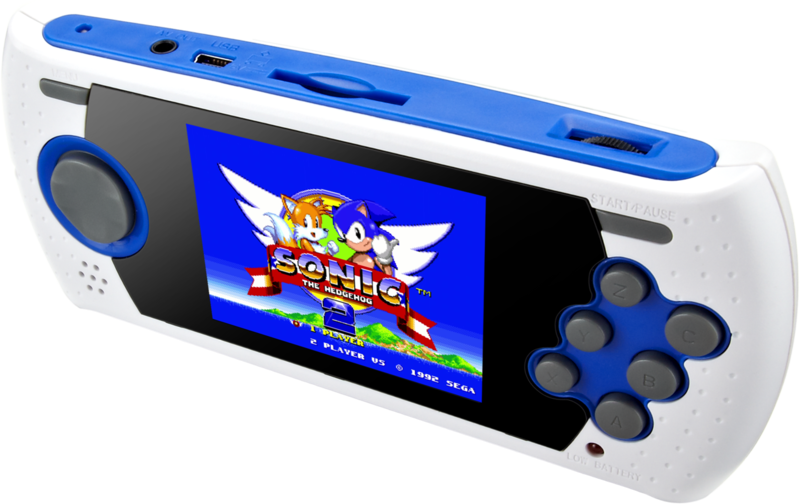 The Ultimate Portable Game Player supports SD card side-loading of games and includes 85 Sega Genesis and Mega Drive games, including Phantasy Star. AtGames has been making these things for a while, but for the first time the systems support HD video and can connect to your TV via HDMI. Further, the new portables include more games. The new models will appear next month and cost a measly $60. I’ve tried the “console-style” versions of these games, including the new “Atari Flashback 8 Gold Activision Edition,” which features 29 Activision games, and I found myself quite pleased with the speed, quality and fun. Arguably you can hop on Alibaba and get a PSP-looking retro gaming handheld that plays all of these games and more, but if you’re looking for something quick, dirty and fun (or if you want to disappoint the 14-year-old in your life who wants to play these games like she wants a hole in the head), give them a try. There’s nothing like the pixelated Tarzan yell of Pitfall Harry to bring tears to eyes of a gamer of a certain age.